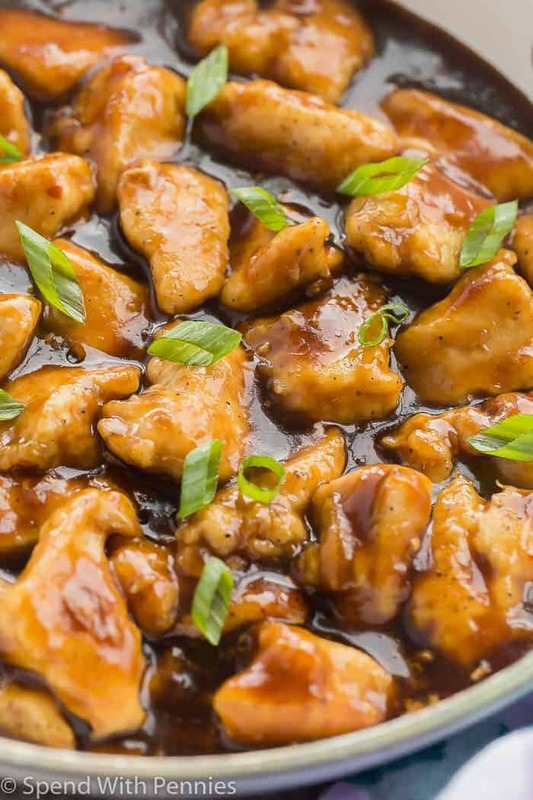 This Skillet Orange Chicken Recipe is so easy to make — it comes together in 30 minutes or less! 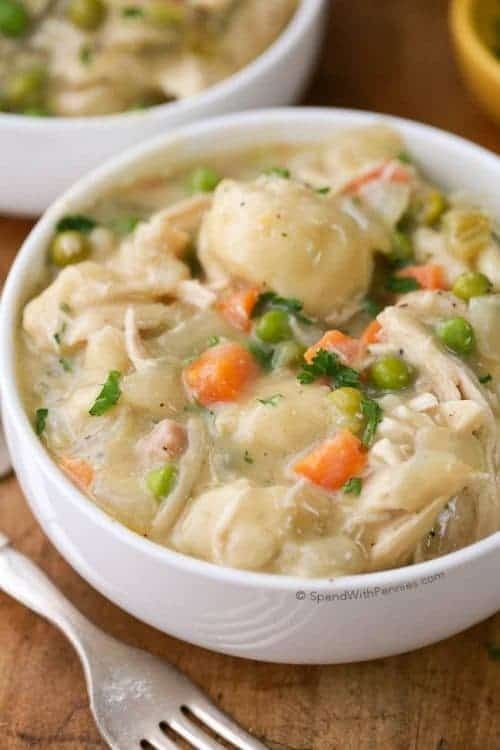 Serve it with rice and steamed vegetables or salad and you have an easy weeknight meal and you didn’t even have to get takeout. 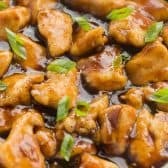 This recipe for Orange Chicken has a crispy exterior and a sweet, sticky, tangy sauce that comes together all in one pan. 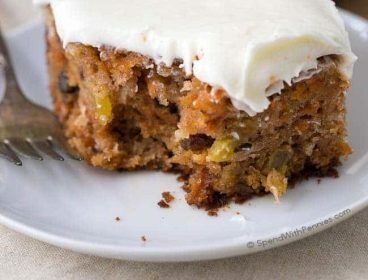 It’s loaded with flavor and sure to please the whole family! 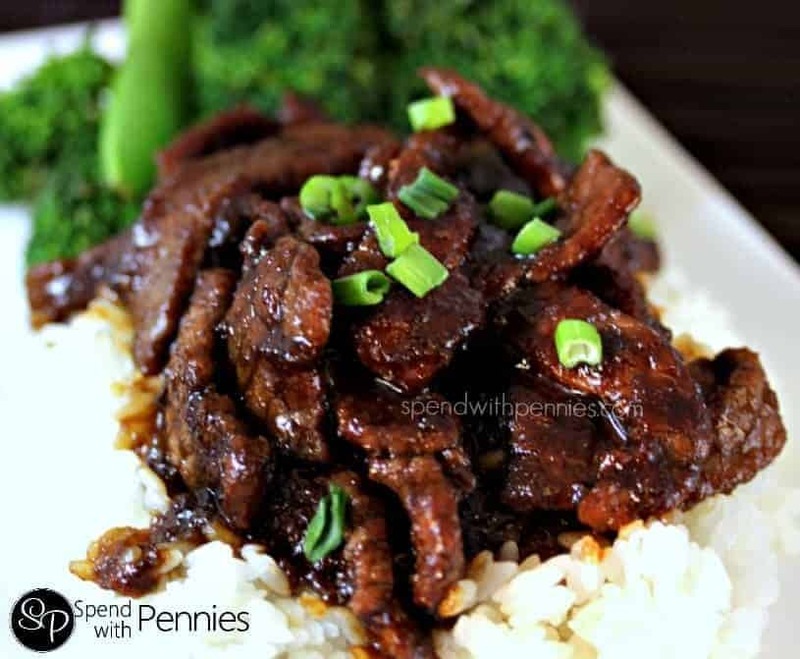 I don’t know about you, but homemade Chinese food is one of our favorite things, especially when it can be made completely in 30 minutes! 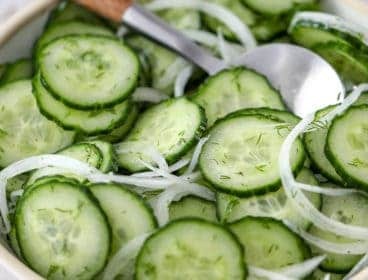 Takeout can be a lifesaver some days when you just can’t get dinner on the table, but I love having a wide range of easy substitutes on hand for when I need something quick but still want something homemade and relatively healthy. 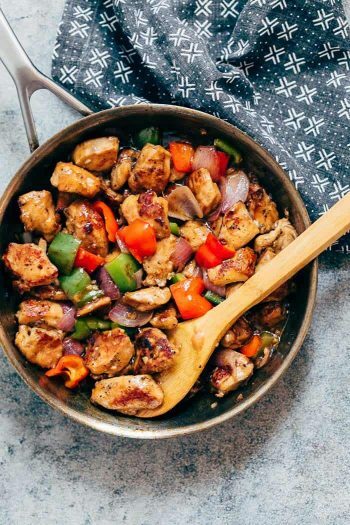 If you’re looking for the Panda Express orange chicken recipe, this Skillet Orange Chicken Recipe is so easy to make — it comes together in 30 minutes or less! 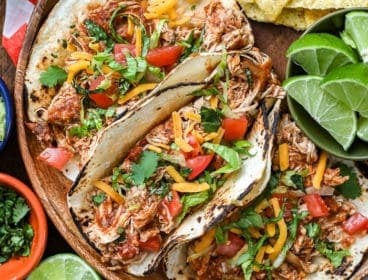 Serve it with rice and steamed vegetables or salad and you have an easy weeknight meal and you didn’t even have to get takeout. 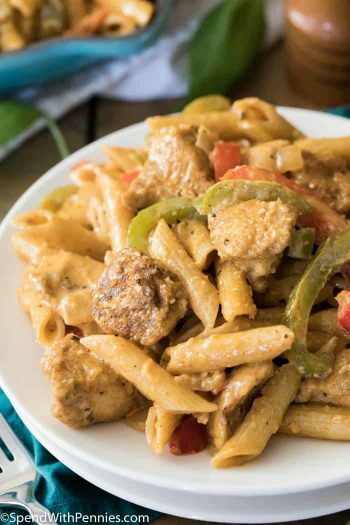 This Homemade Sweet and Sour Sauce, one pan Chicken Chow Mein, and Meatballs in Orange Sauce are a few more of my favorites! 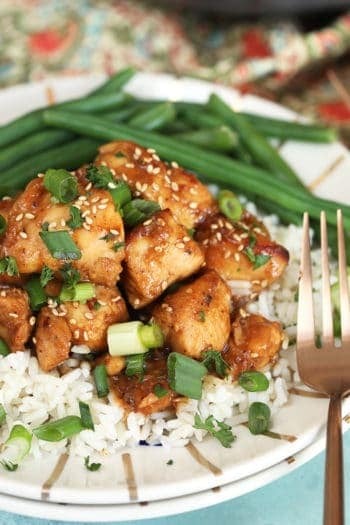 This easy Orange Chicken recipe is pan-fried, making it a healthier version of the traditional coated and deep-fried Orange Chicken often found in Chinese restaurants. 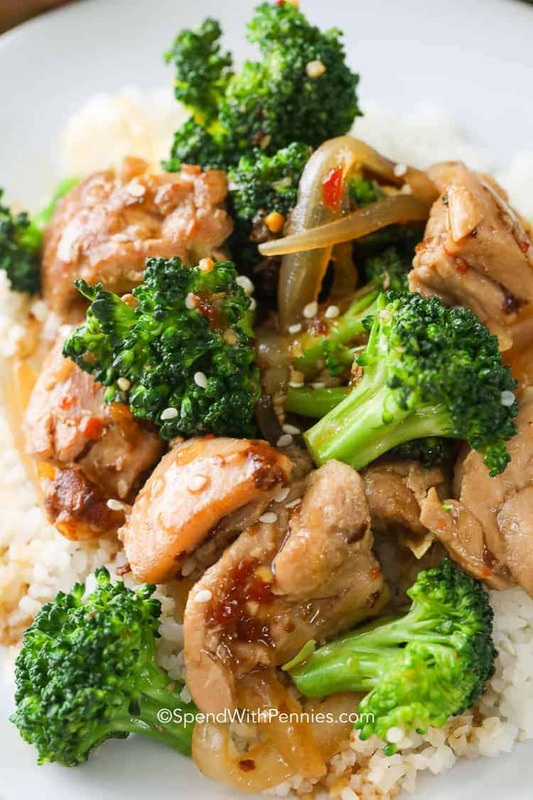 We like to serve it with this Easy Fried Rice or instant rice to cut down on time, but long grain rice works just as well, and cauliflower rice can be a great option if you’re looking for a low carb substitute. First, I lightly coat the chicken pieces in corn starch to ensure a crispy exterior without breading or deep frying. We brown just the outside with a little oil, and then add the sauce. 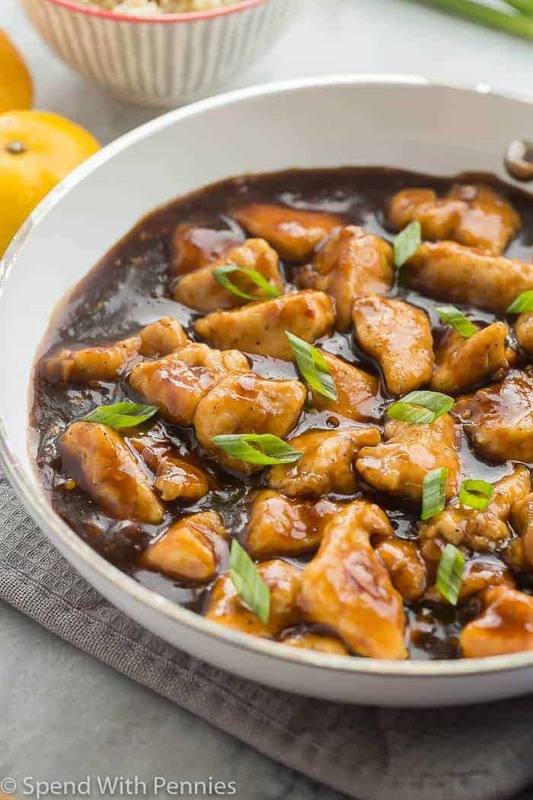 The Orange Chicken sauce is made of orange juice, orange marmalade, soy sauce, garlic and a few other tasty ingredients. 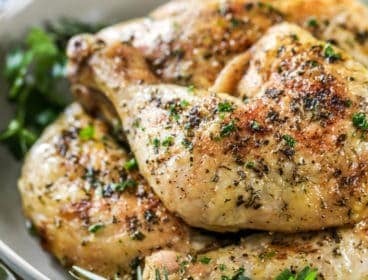 I like adding a bit of orange marmalade because it makes the sauce extra sticky and it really clings to the chicken! 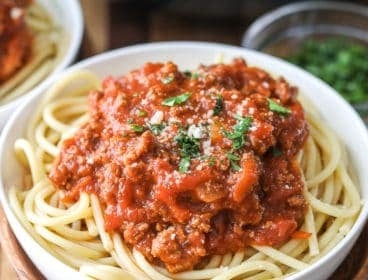 If you like things extra spicy, feel free to add an extra pinch or two of red pepper flakes — I like to keep things pretty mild so the kids will enjoy it too! 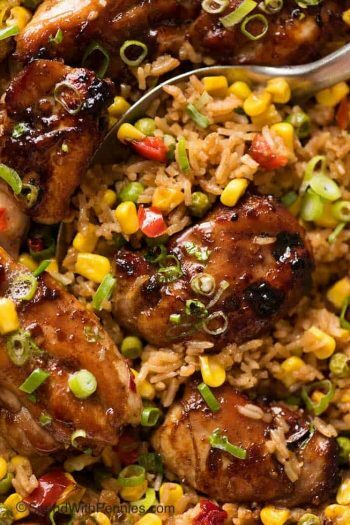 This Skillet Orange Chicken Recipe is so easy — it comes together in 30 minutes or less! 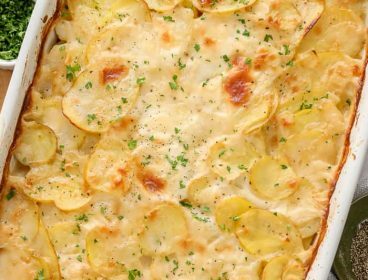 Serve it with rice and steamed vegetables or salad and you have an easy weeknight meal and you didn’t even have to get takeout. 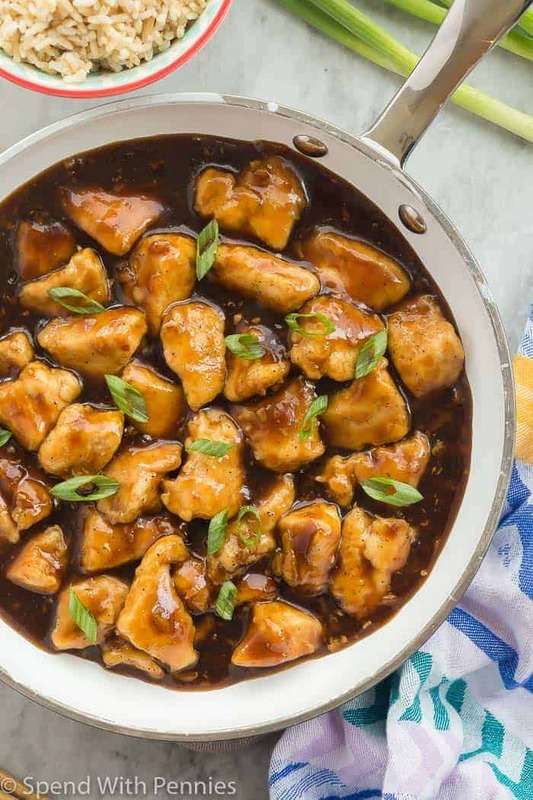 This Orange Chicken has a crispy exterior and a sweet, tangy sauce that comes together all in one pan. Heat a large pan over high heat and add oil (add more oil if needed to coat the bottom of your pan). 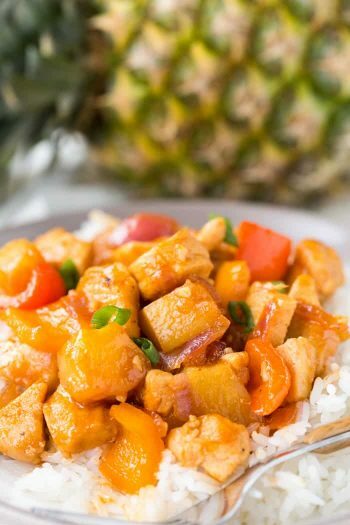 Meanwhile, make the Orange Chicken sauce. Whisk together the marmalade, juice, soy sauce, vinegar, garlic, ginger, pepper flakes, chicken broth and 2 tablespoons corn starch. 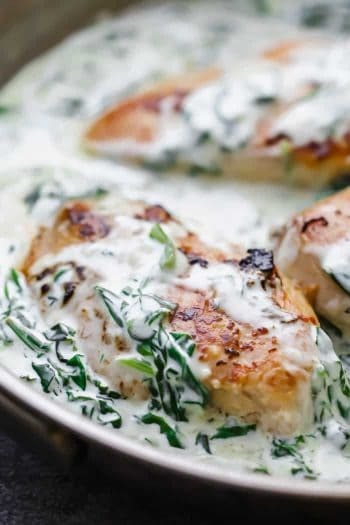 Repin this Saucy Chicken Recipe!